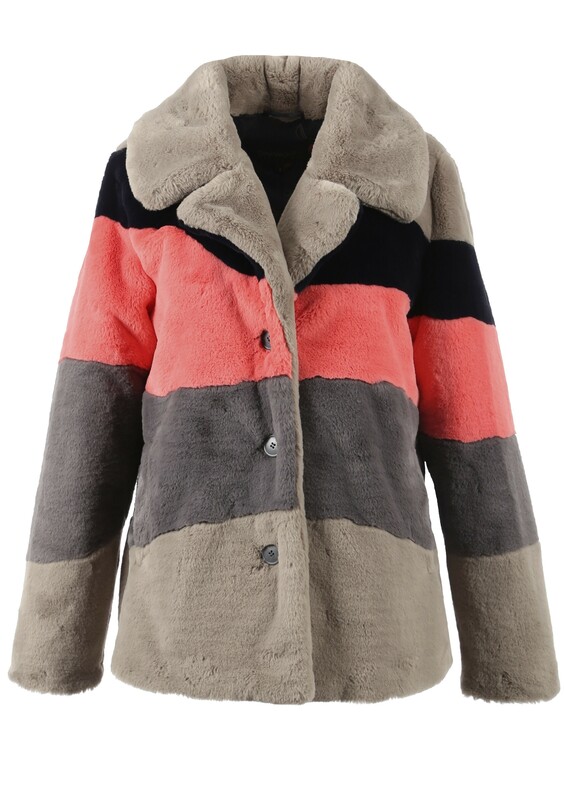 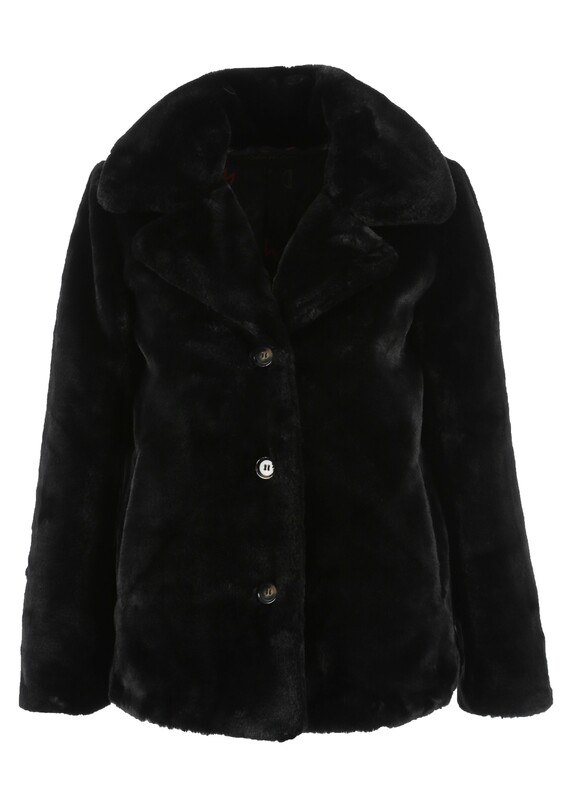 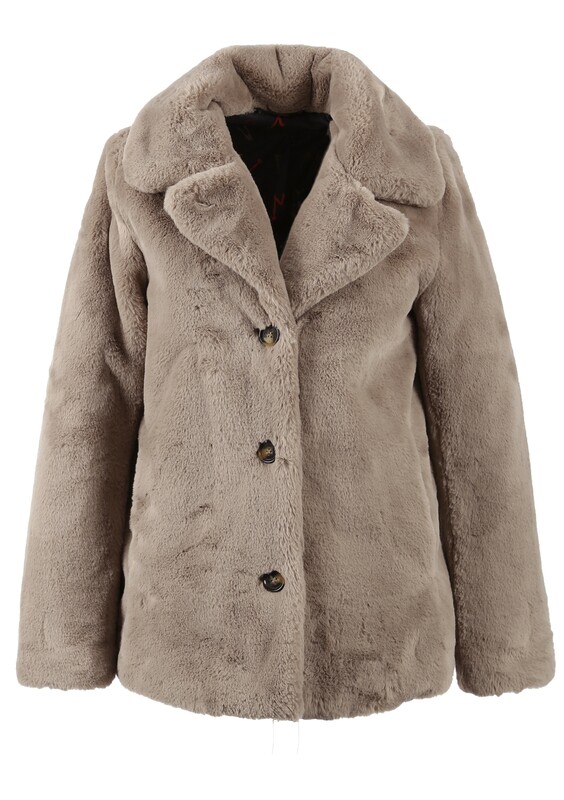 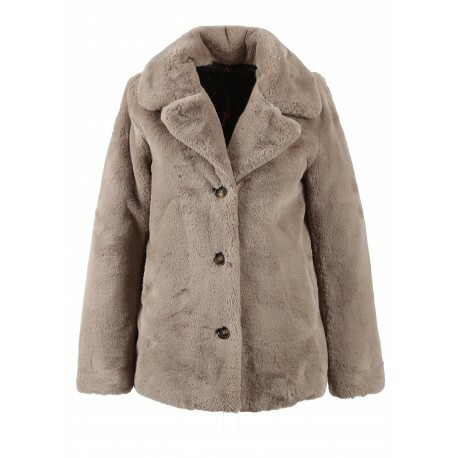 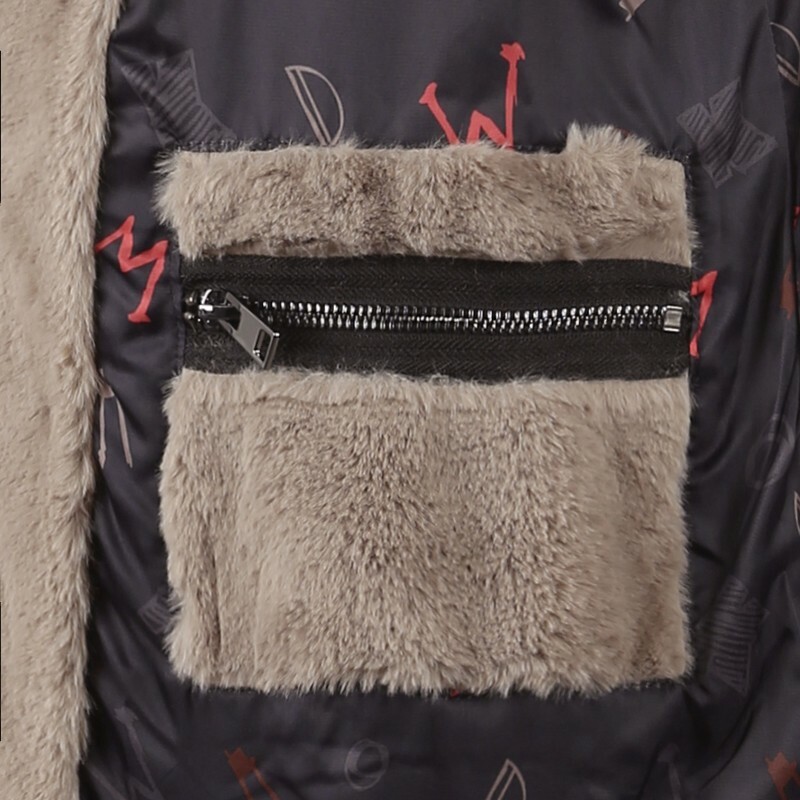 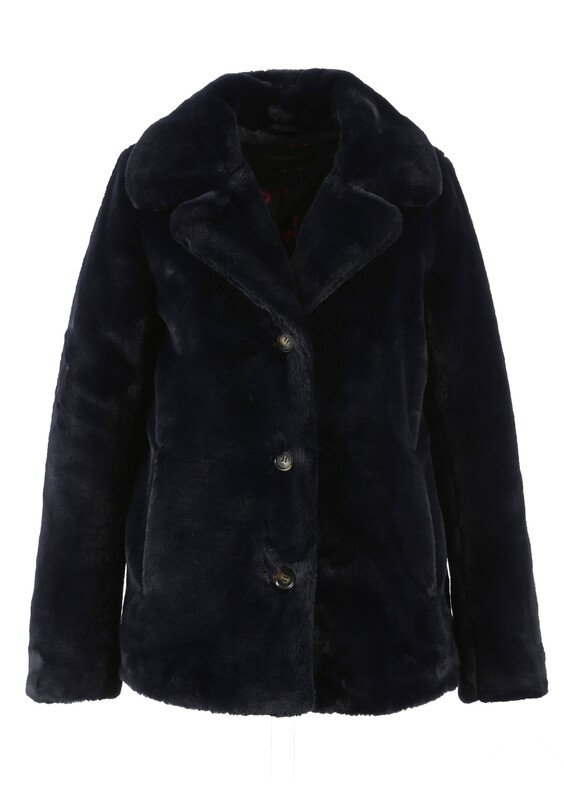 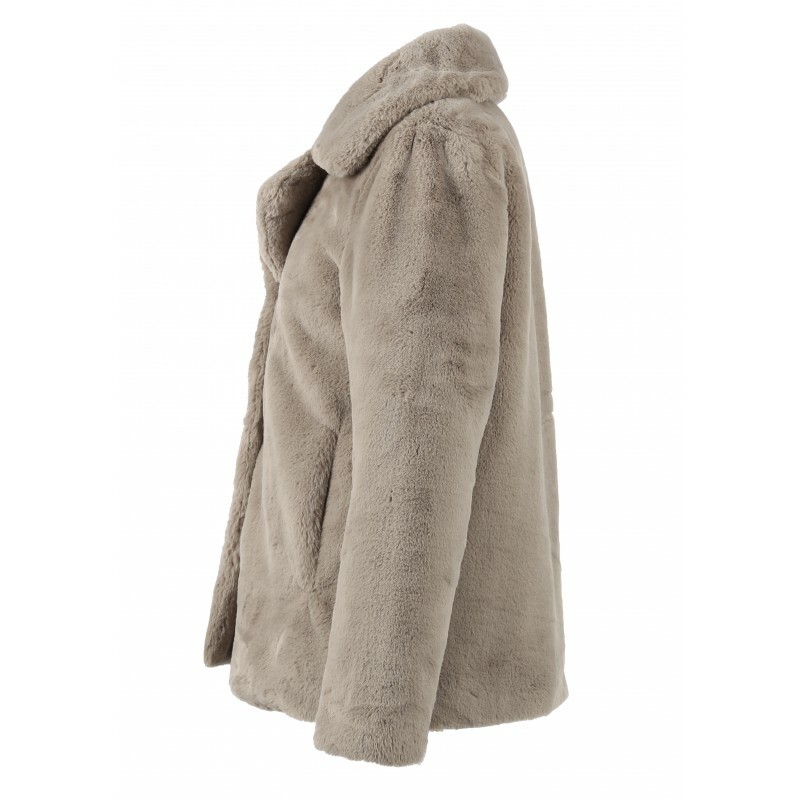 We irresistibly want to wrap ourself into this voluptuous oversized coat in faux fur! Its big lapel collar and its buttons are details to be noticed, which are bringing style to this design. 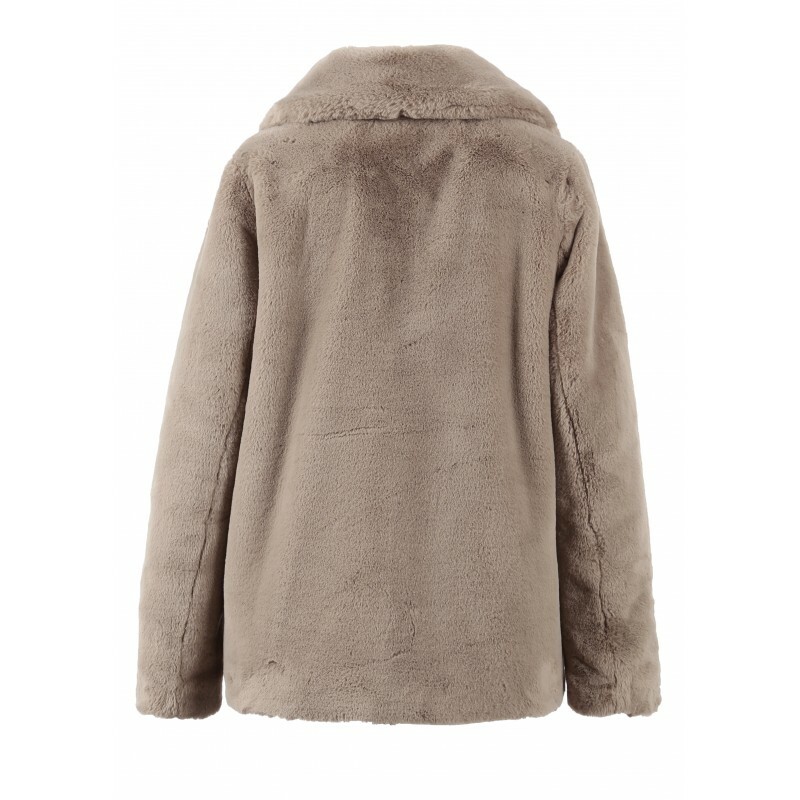 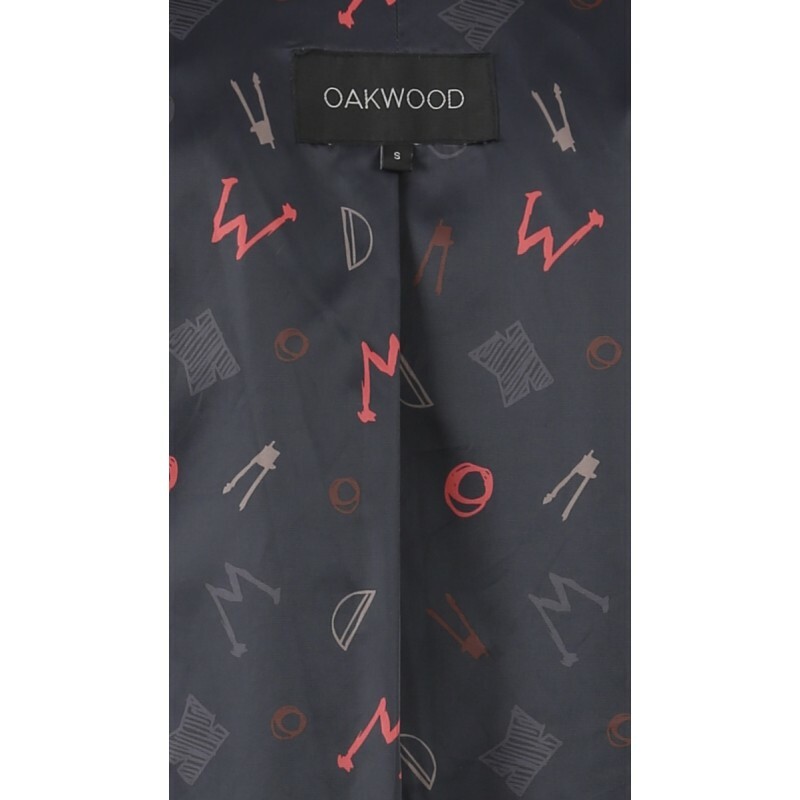 Associate it with a slim jeans and some sneakers for a casual look or with some stilettos for an elegant outfit.